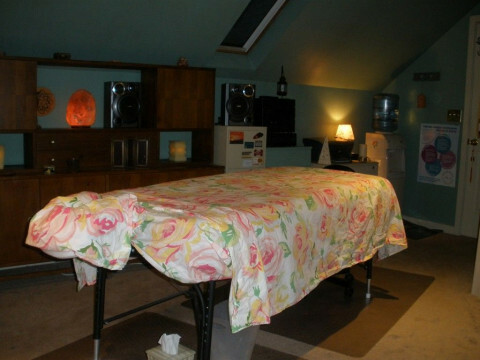 Therapeutic Massage and Ear Candling fit for you! 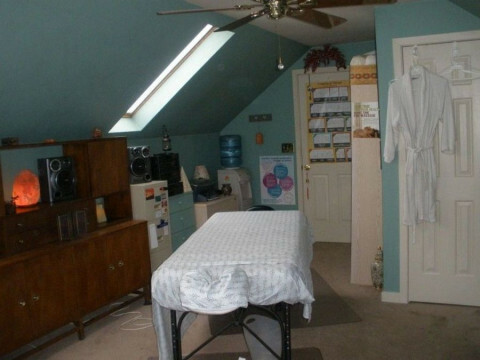 Nationally Board-Certified, Delaware-Licensed Massage Therapist available by appointment in the beautiful upper Pike Creek hills of suburban Newark. 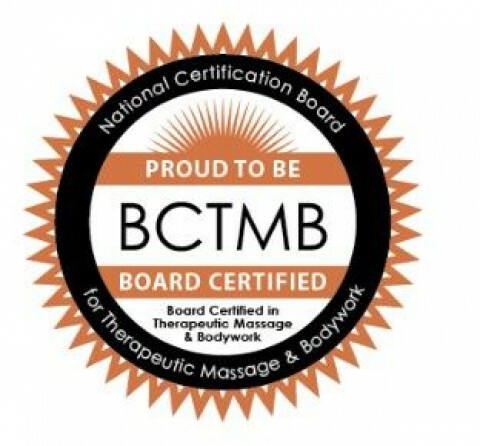 I am also Certified in Advanced Myofascial Techniques (CAMT), and then I earned the Certified Medical Massage Practitioner (CMMP) credential. 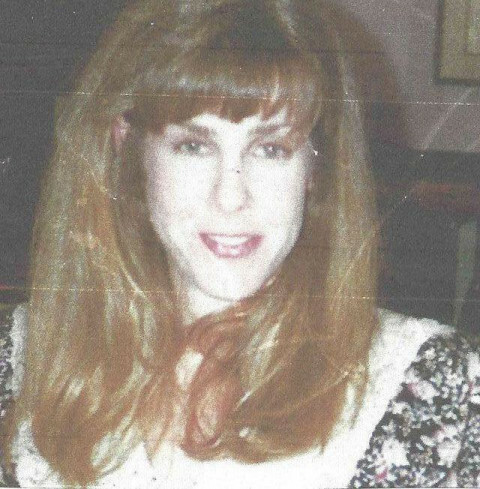 In business since 2005. 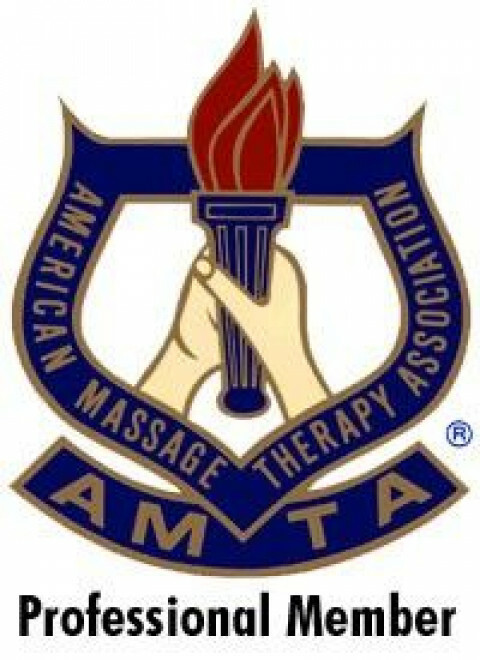 AMTA professional member/insured since 2005; NCBTMB member since 2005.